The Town of Needham Water Conservation Program to was created help promote water conservation to Needham residents. This program was launched in response to Mass DEP's water conservation requirements. 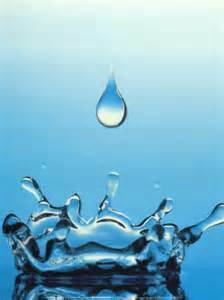 It's important to know that all water that flows from a spigot or faucet attached to your home is drinking water. This water is pumped from town wells and treated to make it safe to drink. Use of this water for lawn or garden watering, car washing, and recreation should be kept to a minimum to ensure that there is enough flow for every day use as well as fire protection in town. Save big with every flush by retrofitting with a Watersense labeled toilet.